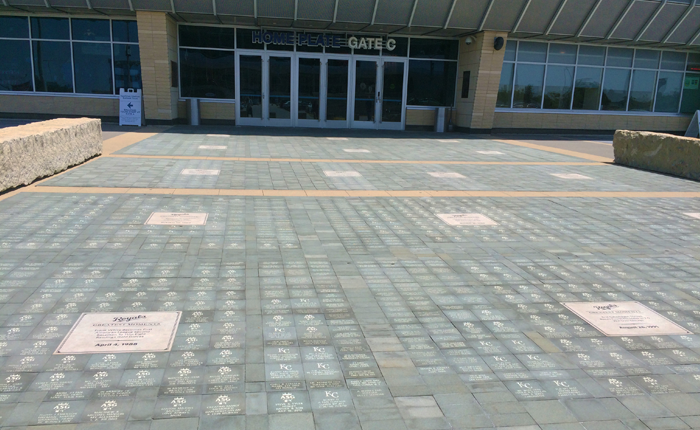 The Kansas City Royals first launched a fan recognition campaign around the All-Star Game in 2012. 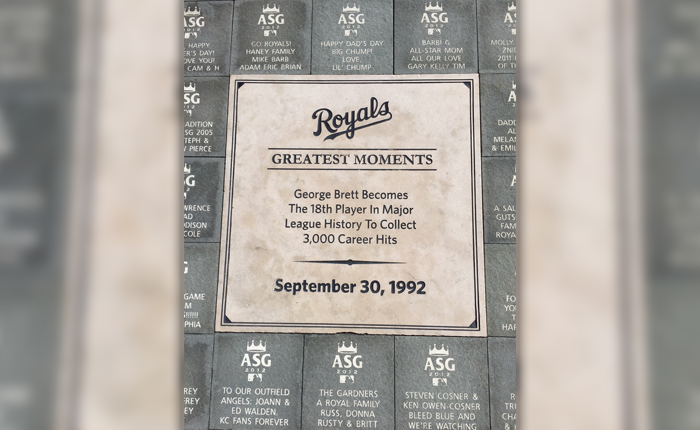 With that success, Royals Charities added another phase celebrating the 2014 American League Championship. 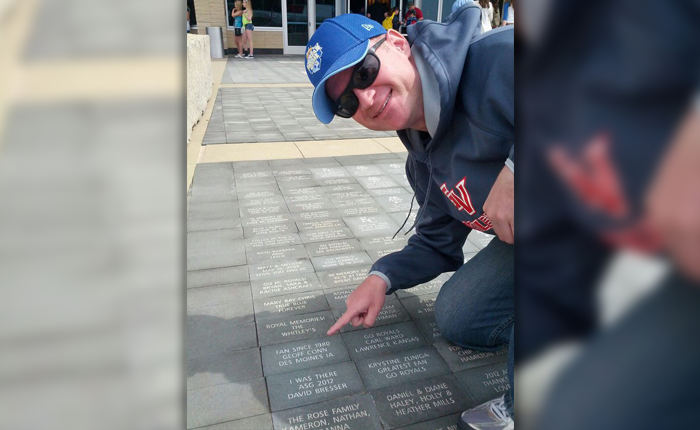 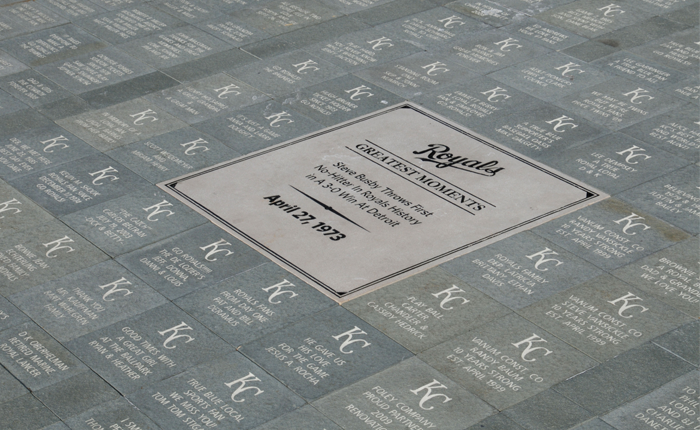 Just the next year, the Royals added a World Series Legacy Brick campaign to celebrate the 2015 World Series victory! 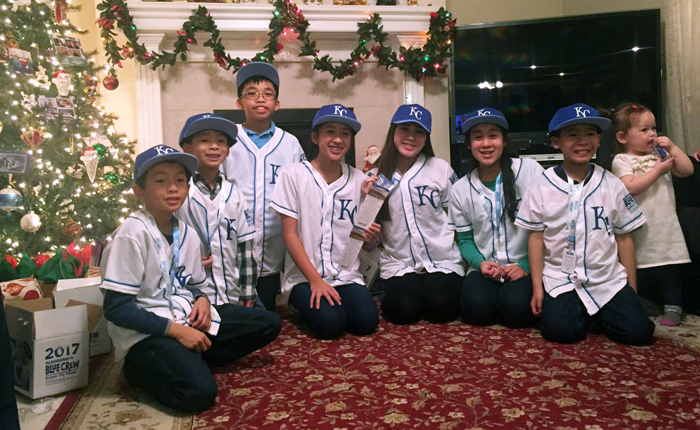 The Royals also enlist Fund Raisers Sports to fulfill their Blue Crew Kids Club campaign. 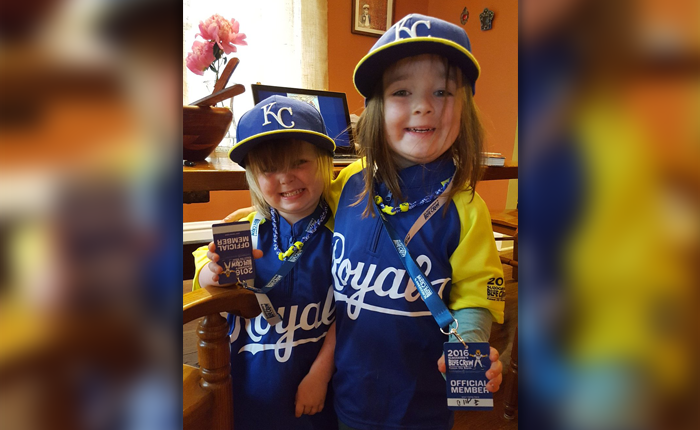 Kids have a special place in the heart of all teams!